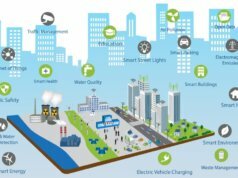 Gemalto and Cisco-owned Jasper team up to make IoT roll-outs easier. 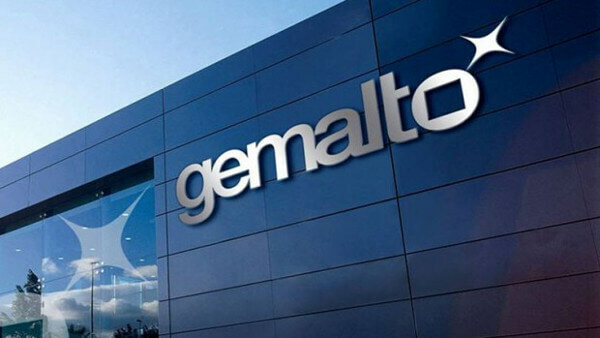 Digital security firm Gemalto has joined forces with IoT platform provider Jasper in a move to simplify the global deployment of IoT devices and services through on-demand subscription management. 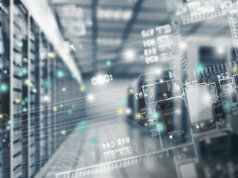 The partnership will combine Gemalto’s LinqUs On-Demand Connectivity with Jasper’s established IoT services platform to make worldwide IoT deployment a less complex process. The decision is big news for mobile operators, device manufacturers, and application providers, as customers could soon have the ability to manage subscriptions on devices remotely via a single embedded SIM (eSIM). This should result in more efficient and cost-effective deployment models while enabling rapid distribution and device activation. 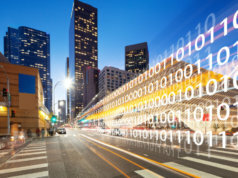 Jasper’s partnership will allow the company to take advantage of Gemalto’s On-Demand Connectivity solutions, meaning connected devices could be easily transferred between local networks as customers use them while on the move. The partnership will also simplify the process of complying with international roaming restrictions, while addressing cost constraints through a more standardised deployment process. 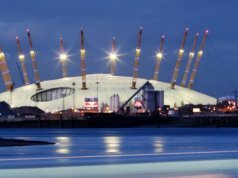 The move is expected to further cement Gemalto as a leading IoT security vendor offering solutions across the growing spectrum of IoT-related services – a powerful position to be in as enterprises increasingly seek to build the smarter cities of the future. 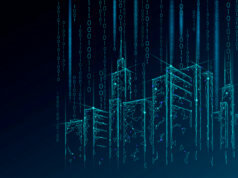 Speaking exclusively to Internet of Business, Jason Hart, CTO of data protection at Gemalto, offers a bright vision of global IoT deployment and the resulting connected cities.